Why feed your shrimp Kale?-135mg of vegetable calcium per 100g serving! Easy to grow, Cheap to buy. Blanch in hot or boiling water for 1-2 minutes. Then drop the amount needed into your tank. If it floats, skew it with a bamboo skewer and stab into the substrate. 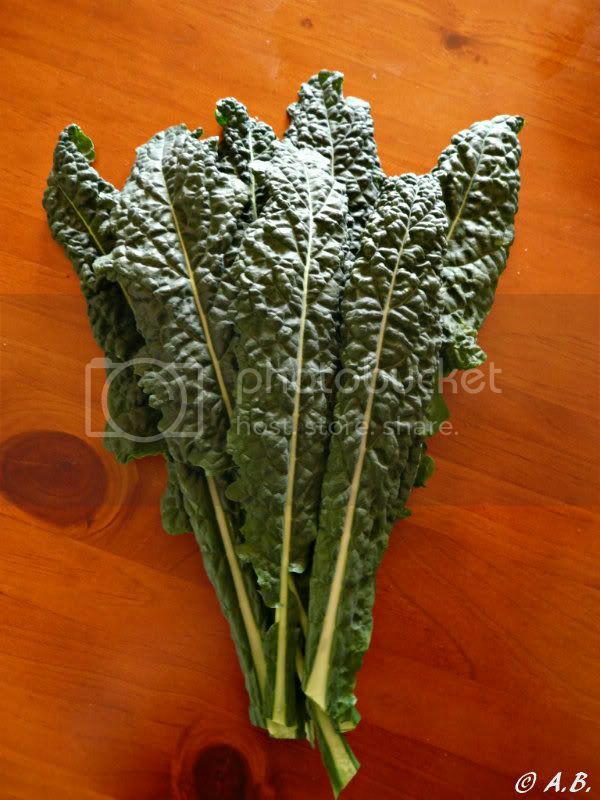 This is Tuscan Kale from Bunnings bought in a pack of 3. The leaves are about 30cm long.